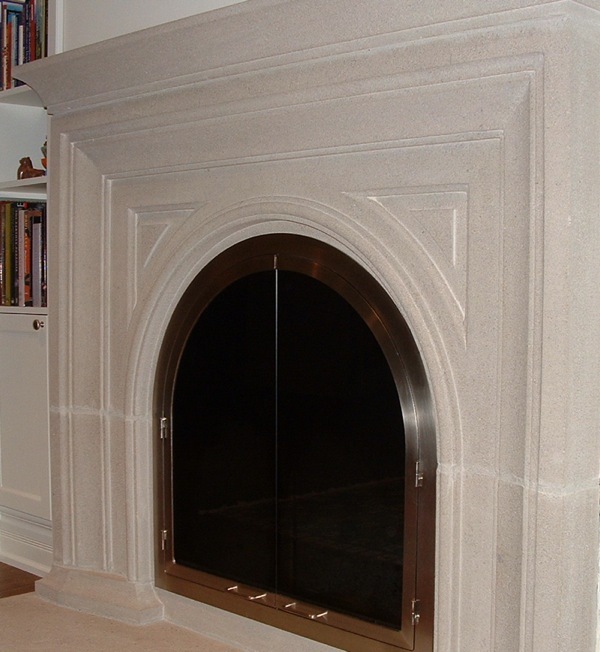 FDM fireplace doors are manufactured in Canada with the highest quality materials and craftsmanship. All doors are made to order. The range of styles includes many unique designs and finishes as well as traditional styles. These doors are a great blend of form and function and will last for years to come. Contact us for a quote - we can arrange for on site measurement and installation if required. Pewter door with grey glass. The tinted glass helps obscure the inside of the fireplace when it is not burning.